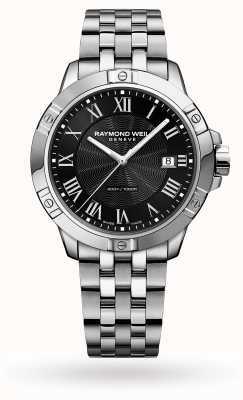 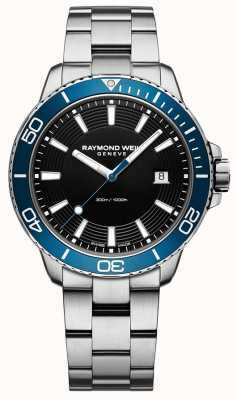 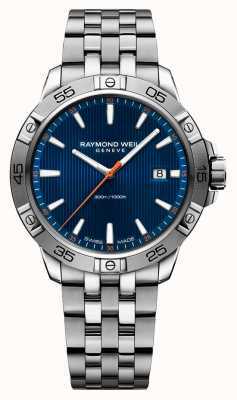 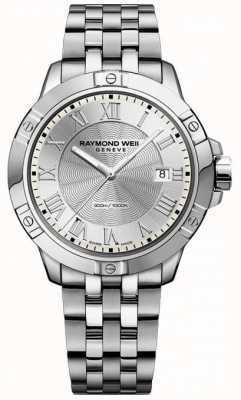 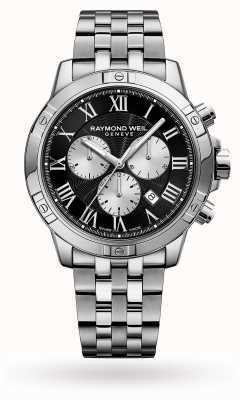 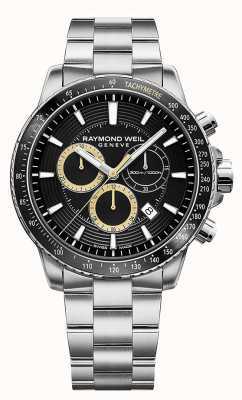 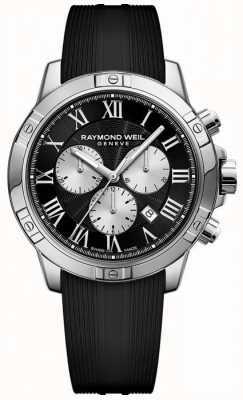 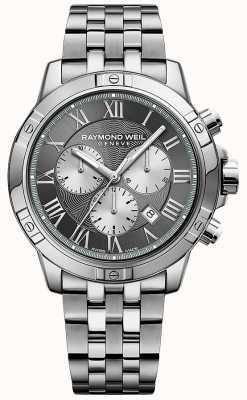 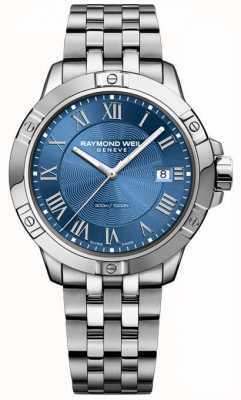 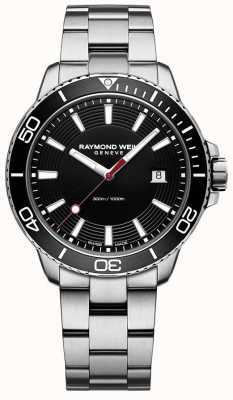 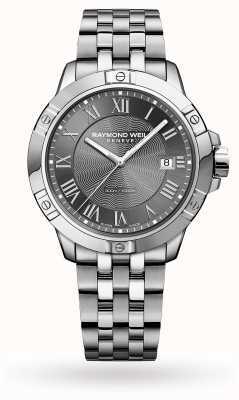 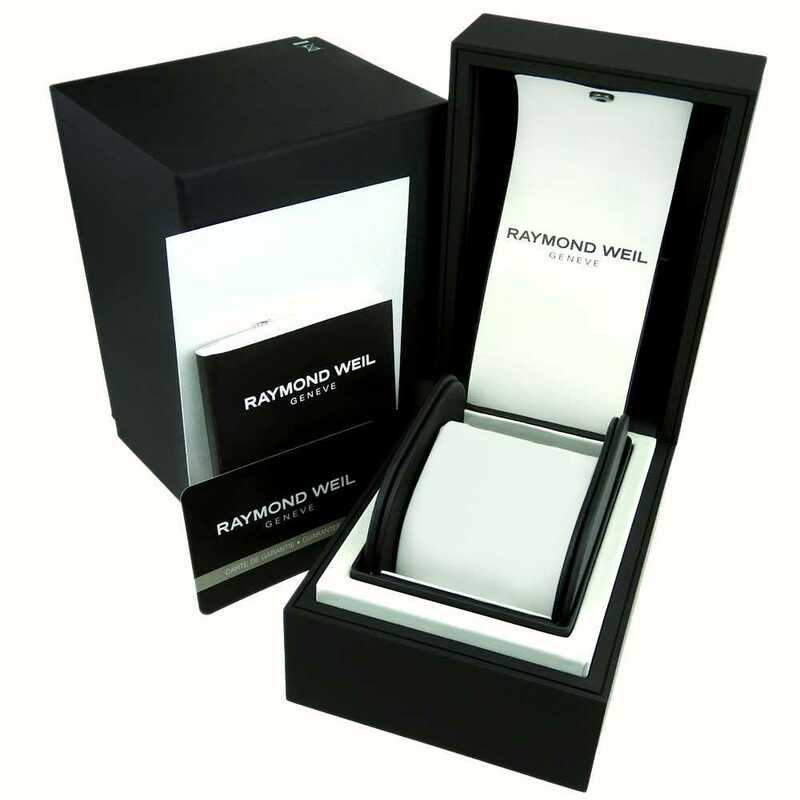 Raymond Weil offer a very unique timepiece here, with a distinctive look and feel that stands apart from the norm but is classy and luxurious. 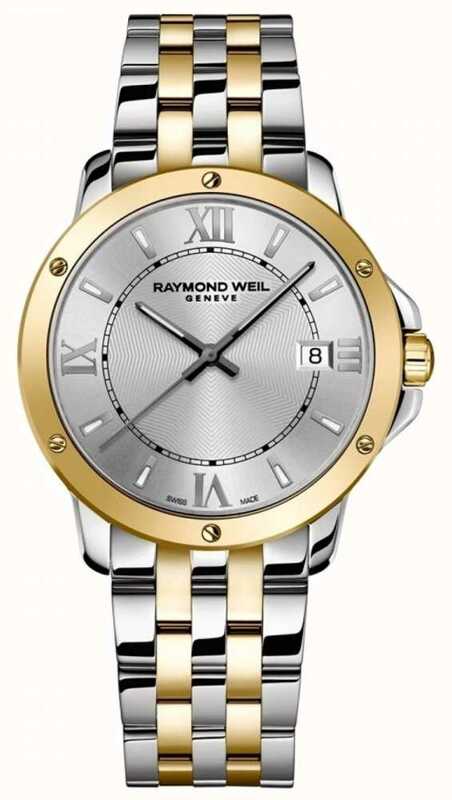 The intermittent gold and stainless-steel sections make for a fine display, showing off the lines of the watch, and the plethora of other details such as the Roman hour numerals and exposed screws on the bezel are all nice touches. Features date display, glowing hands.